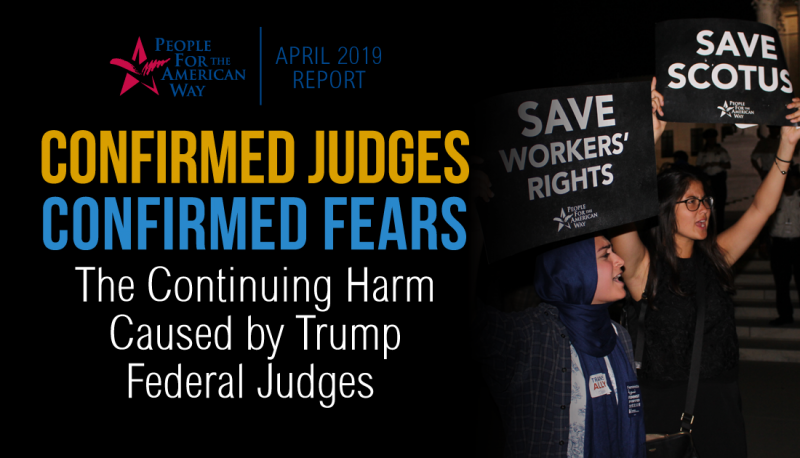 Later this month, the Supreme Court will hear arguments in a case that threatens to undermine the ability of working people to come together in unions and fight for fair pay and equitable workplaces. 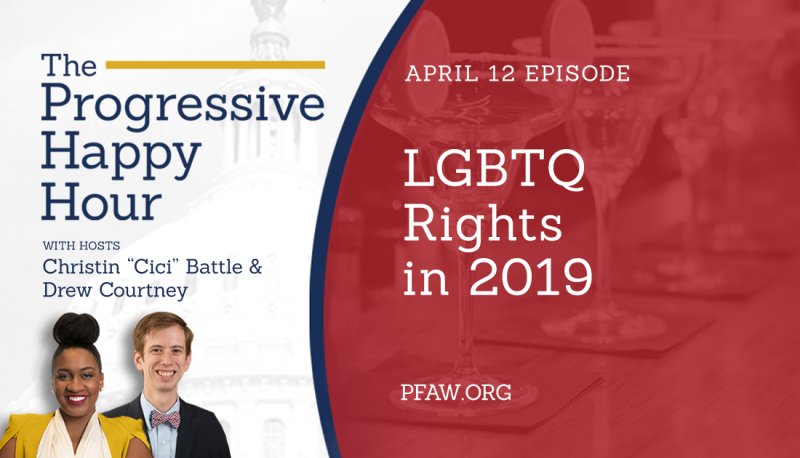 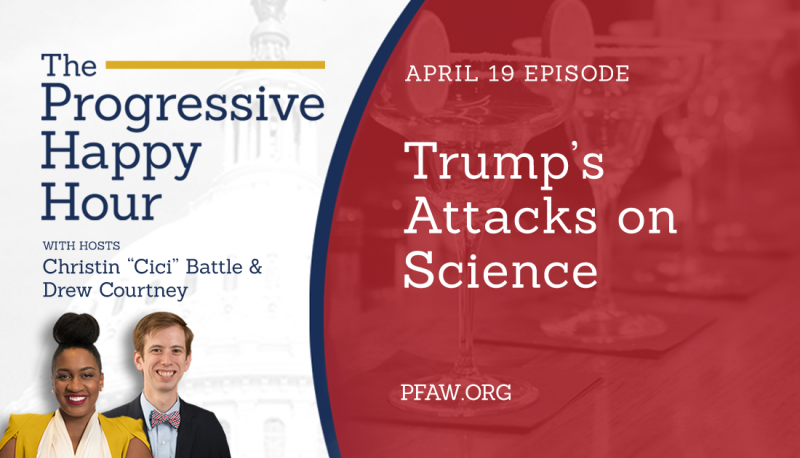 In the February 9 episode of “The Progressive Happy Hour,” hosts Christin “Cici” Battle and Drew Courtney sat down with Jobs With Justice Executive Director Sarita Gupta to learn more about the Janus v. AFSCME case and what’s at stake for workers’ rights. 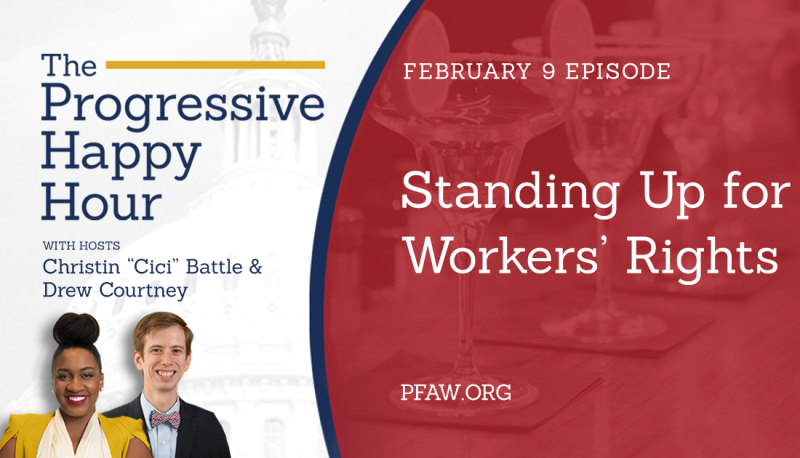 Sarita urged listeners to stand up for these rights by joining the Working People’s Day of Action on February 24.